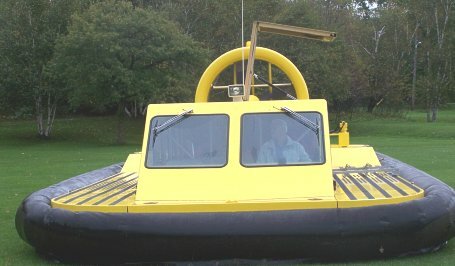 Available on request for the purchase of a Vanair Hovercraft for Personal or Commercial use. Credit applications are submitted to the Bank of choice for approval. Property Loss and Liability Coverage is available for Personal and Commercial use of Vanair Hovercraft. Application for insurance coverage would have to be submitted to the insurance company for approval. 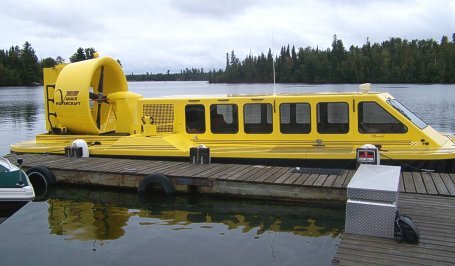 Included in the sale price or lease cost, Vanair Hovercraft will provide up to three weeks of operator and maintenance training. For Commercial Operation training can be provided to prepare for the Canadian Coast Guard Certification. Training at a client's base can be arranged on mutually agreed terms for recovery of travel and living expenses. 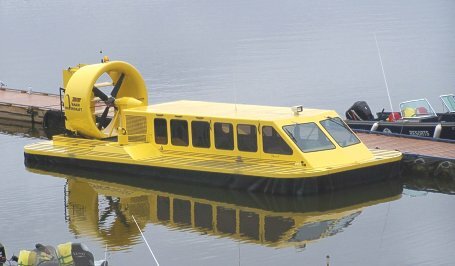 Options are available providing flexibility in the leasing or lease purchase of a Vanair Hovercraft. Credit application are submitted to the Lease Company for approval.